Oregano and Crimson Clover. Also, alfalfa. 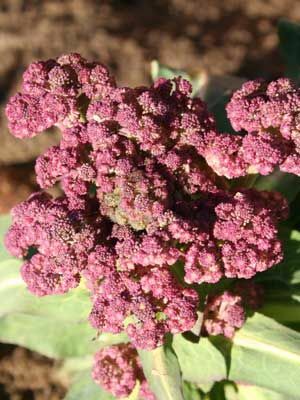 Sow fall broccoli indoors in summer, and set out when the plants are 3 weeks old.